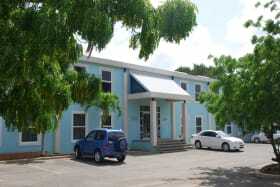 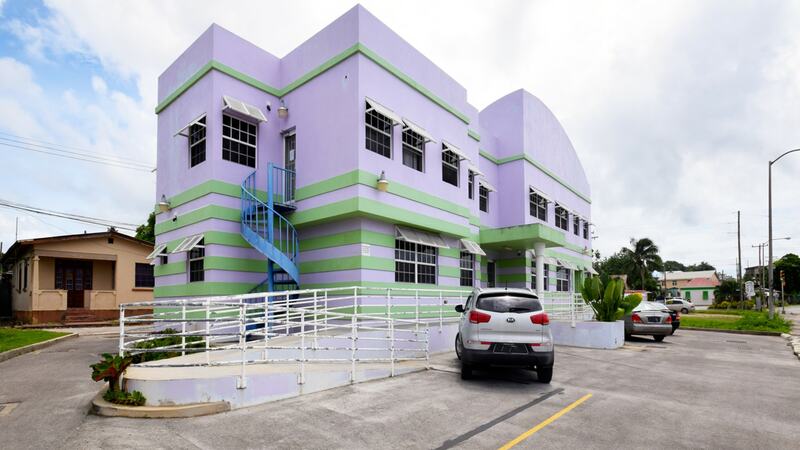 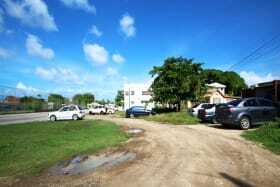 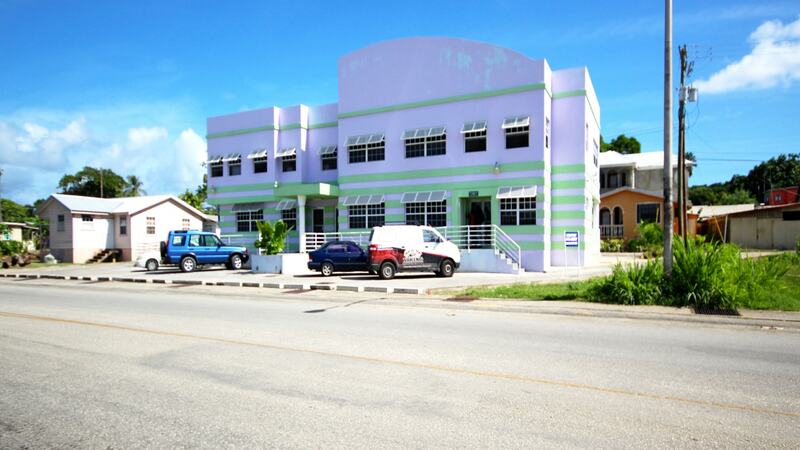 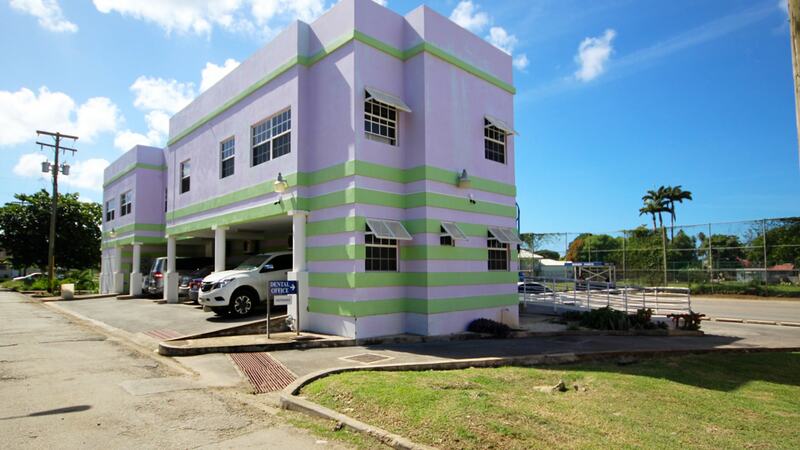 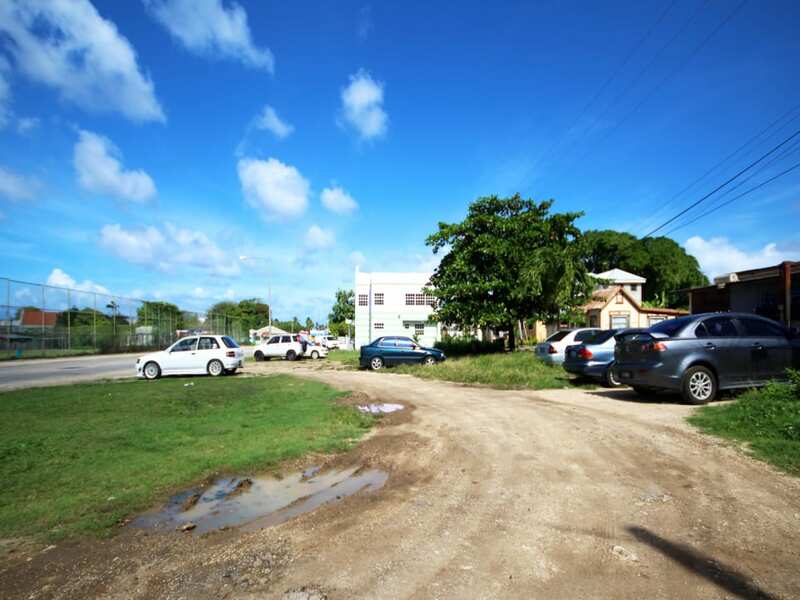 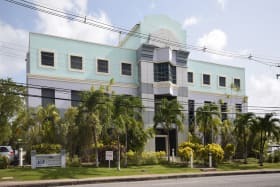 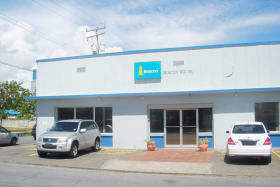 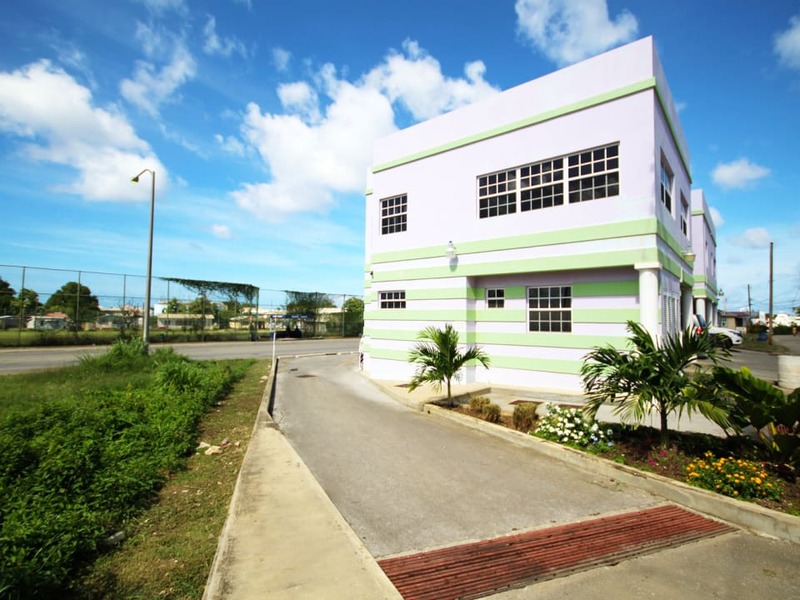 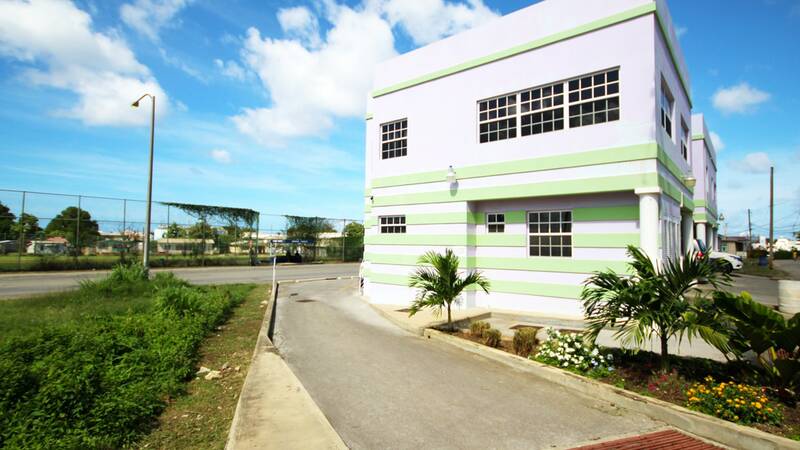 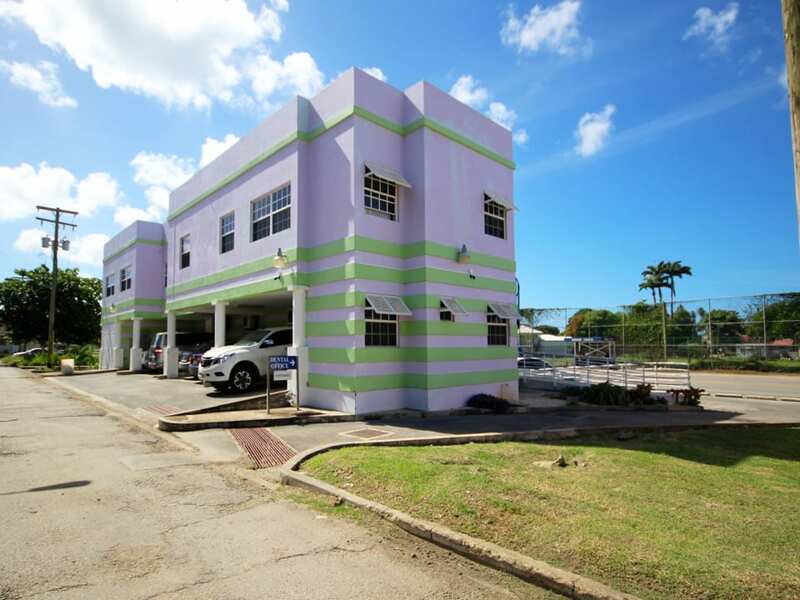 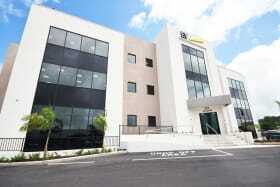 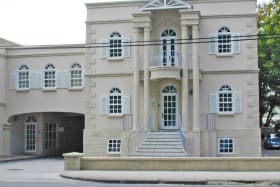 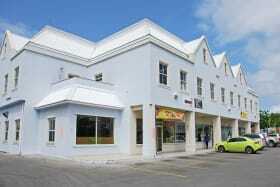 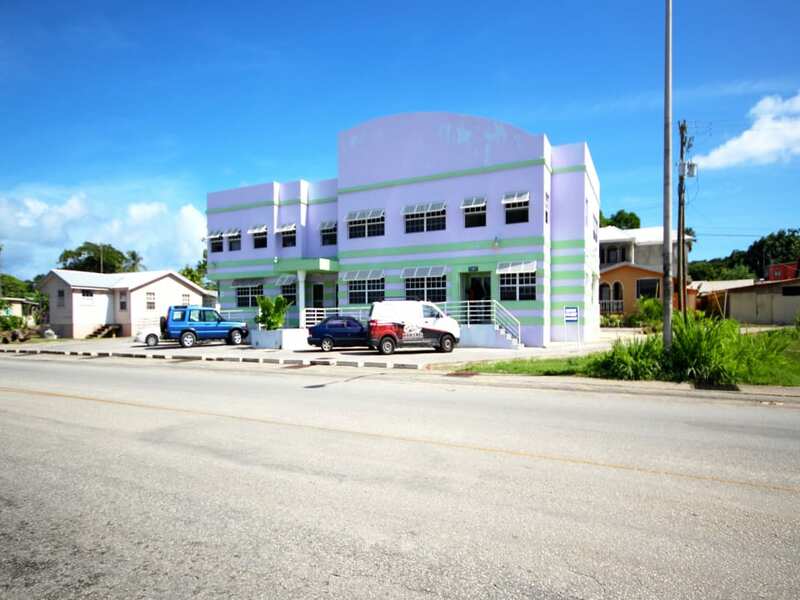 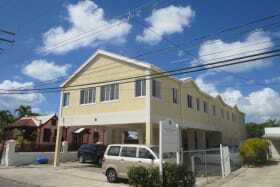 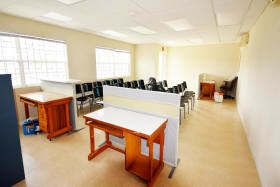 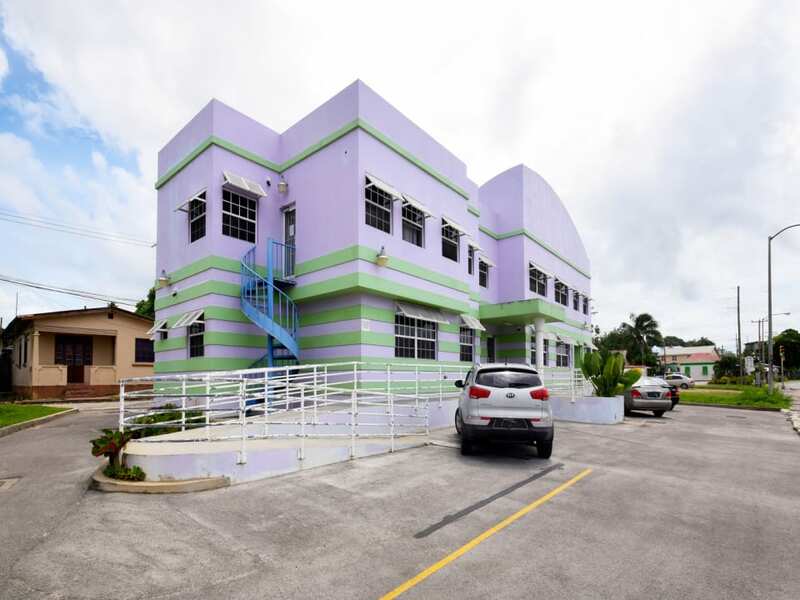 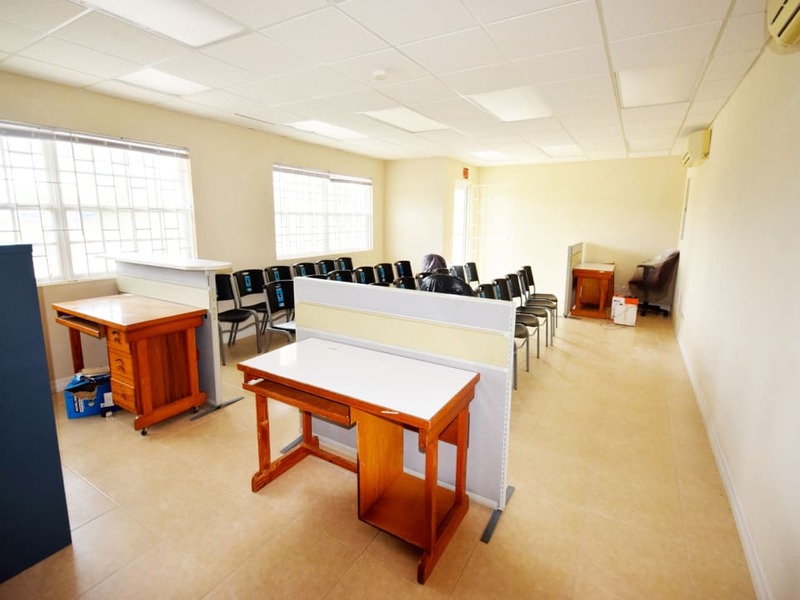 Open plan ground floor office space available in the North Shore Dental Building along Farm Road, St. Peter. 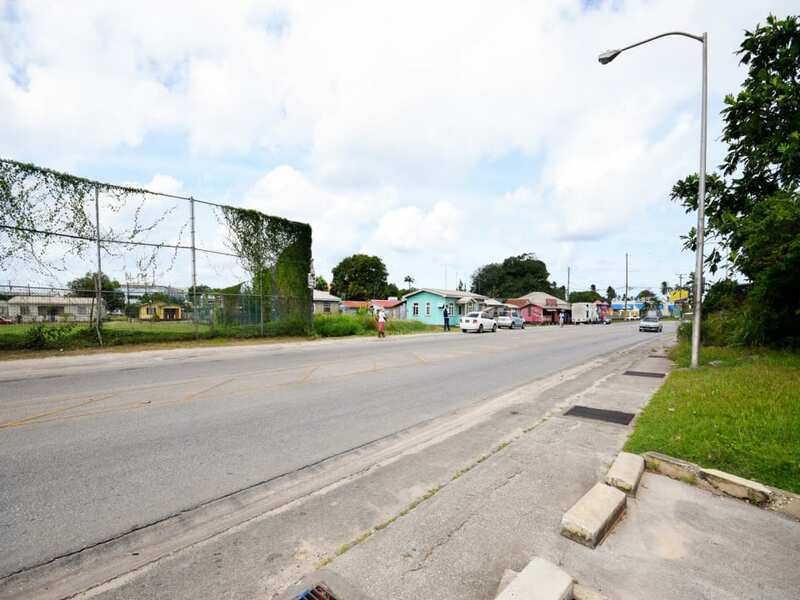 Excellent main road visibility and easy access from the Highway. 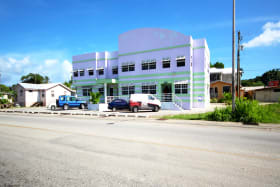 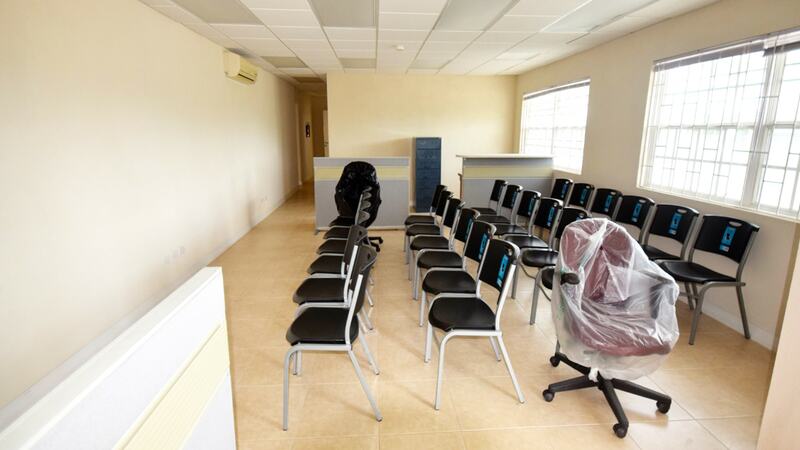 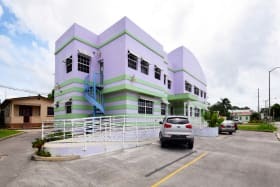 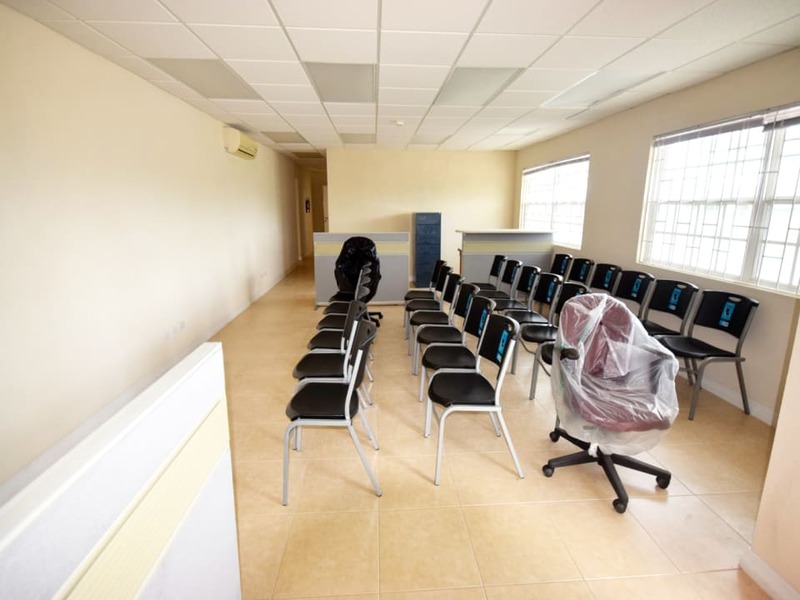 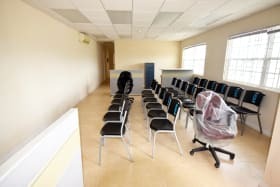 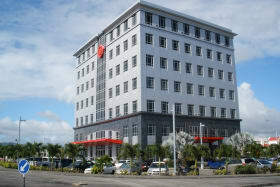 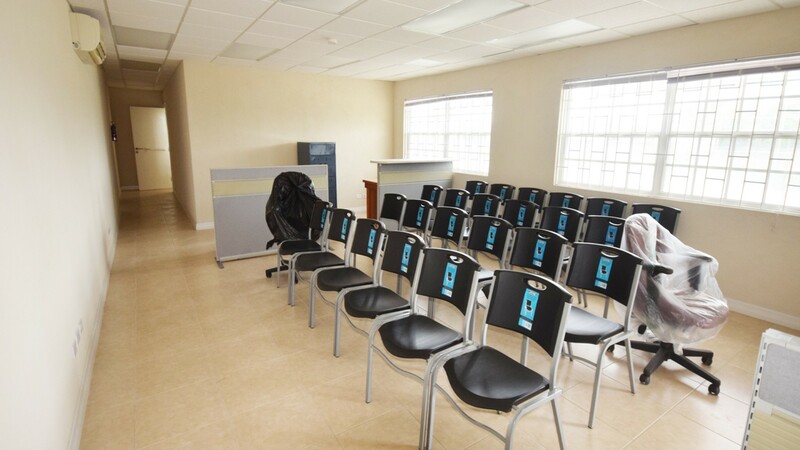 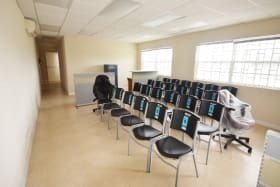 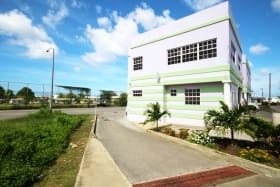 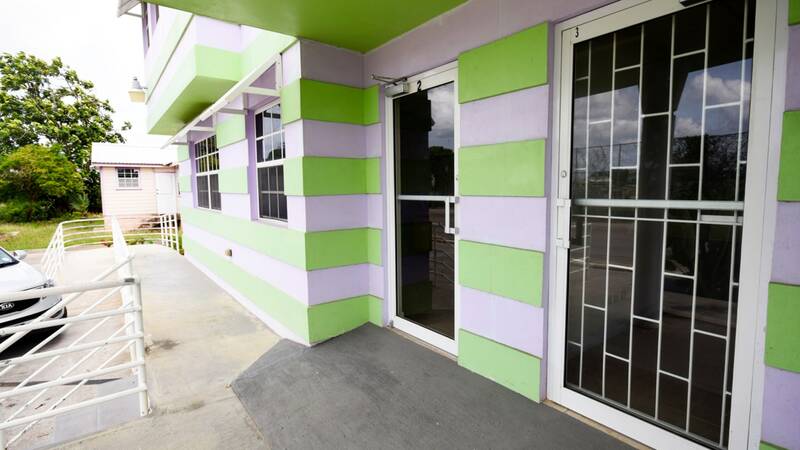 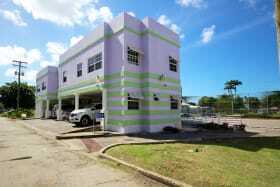 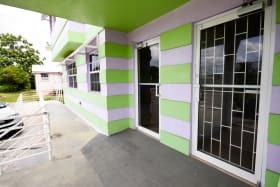 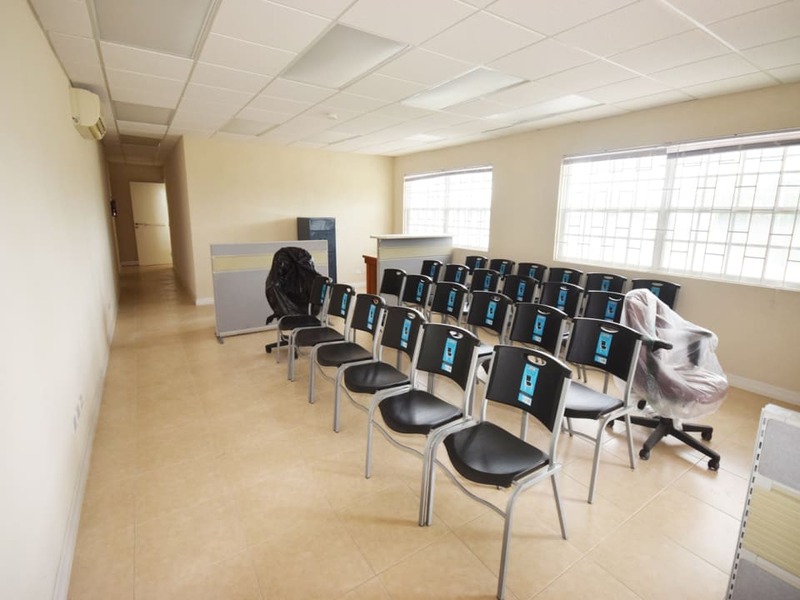 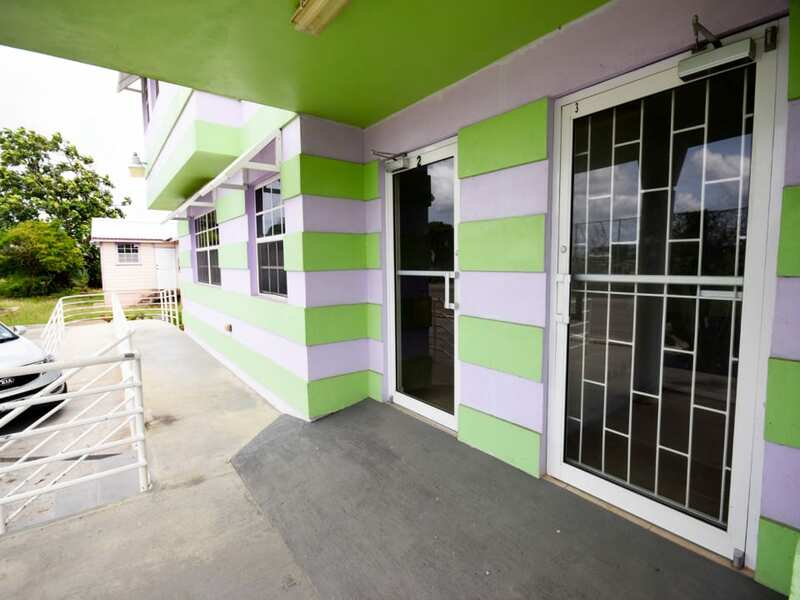 This office space is located on the ground floor of the North Shore Dental Building situated along Farm Road, St. Peter. 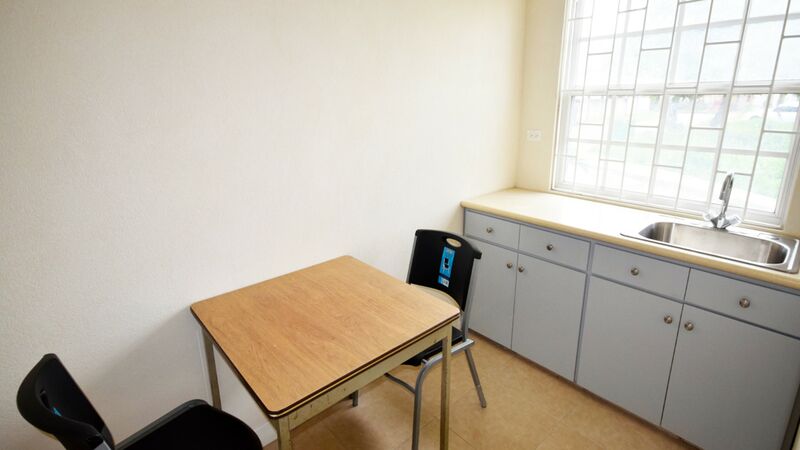 Offering an approx 672 sq. 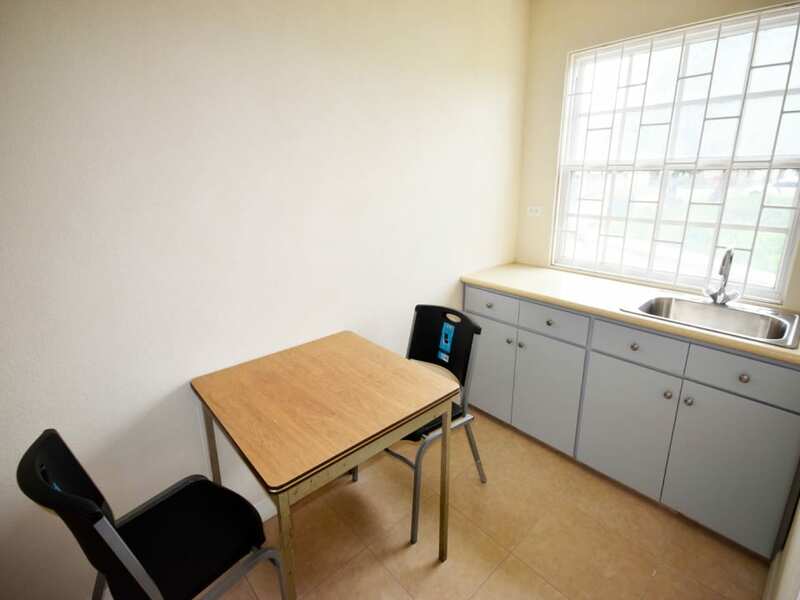 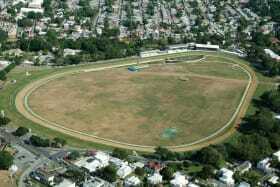 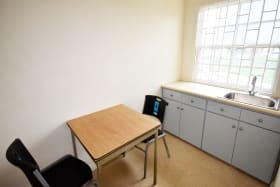 ft. the space is one level, open plan, includes a kitchenette, 2 bathrooms and good parking. 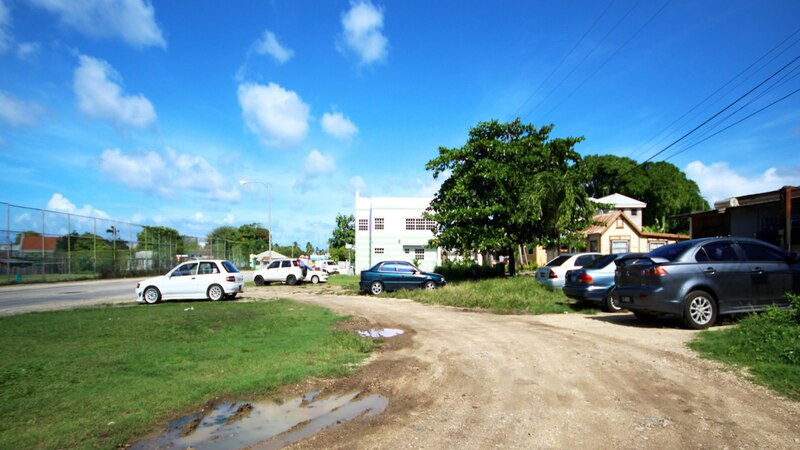 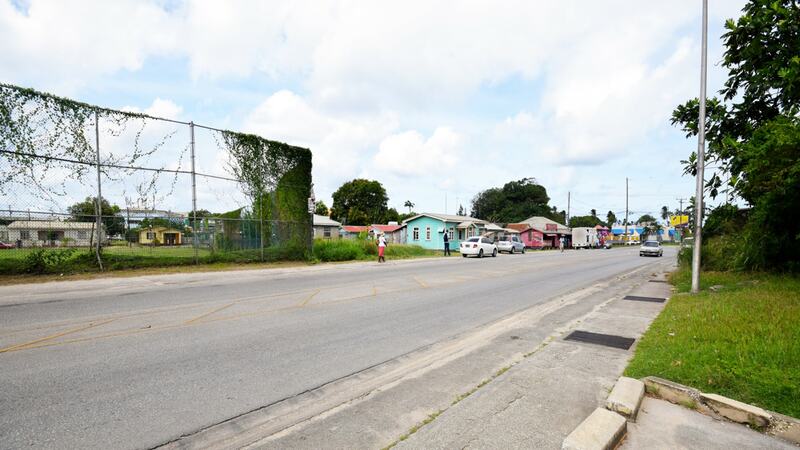 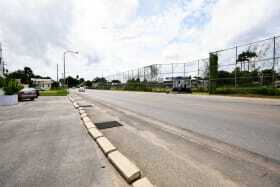 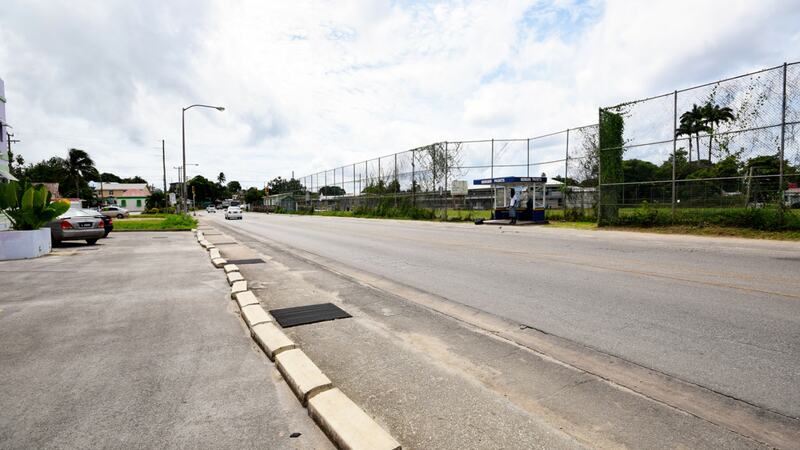 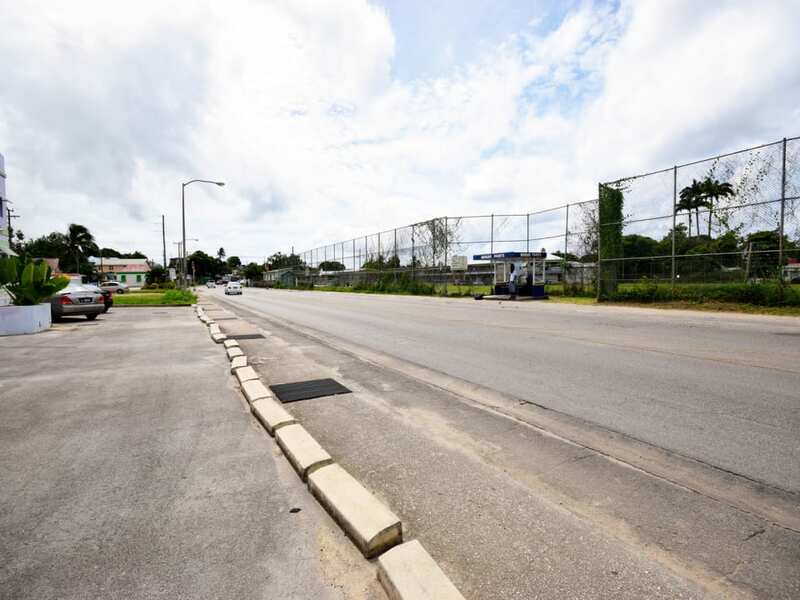 This spot boasts excellent main road visibility and is easily accessible and move in ready.